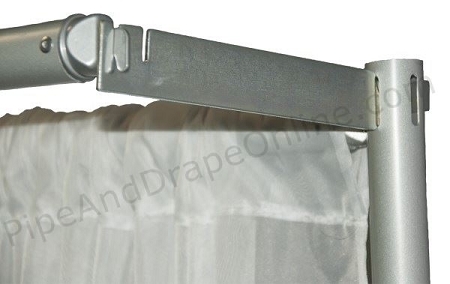 This item is new, unused, and works as intended, but is being discontinued & replaced by a new product (our 9" Double Valance Hanger -- see Related Items below). *Closeout: an item that we are discontinuing. 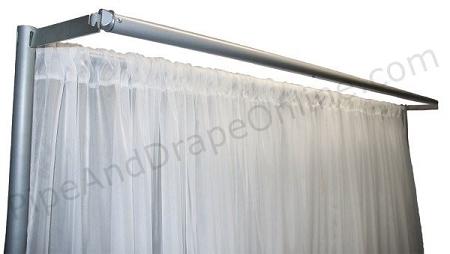 Closeout items are new, unused, and work as intended.